Check out Samsung Galaxy P30 release date, specs, features, pros and cons. Samsung Mobiles launches several phones in a year. Although they have given up entry-level smartphones in some markets, they continue to offer various mid-range smartphones whose naming are getting confused. The Galaxy A9 2018 will launch as Galaxy A9s soon and there is also Galaxy A10 mobile too and talks of Galaxy S10 has already begun. 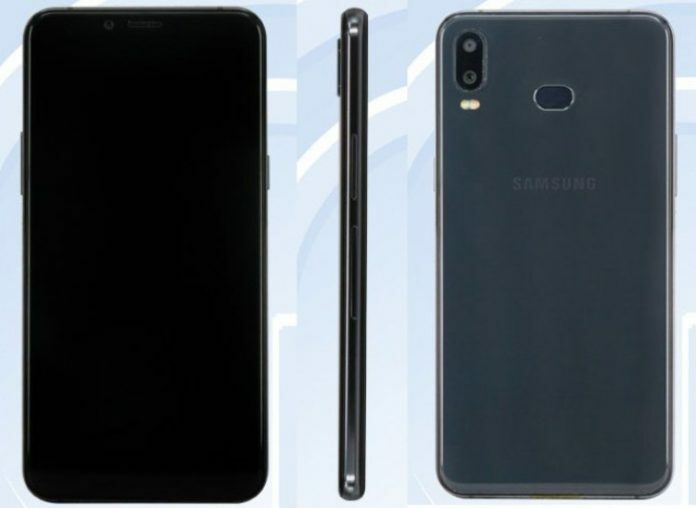 Apart from the upcoming Galaxy J3 2019 and Galaxy J7 2019, there is a new Galaxy Galaxy P30 smartphone also rumored. The phone has already been certified by TENAA for sale in China. Samsung Galaxy P30 price hasn’t been revealed yet. It will be priced around $250 as expected and rumored.